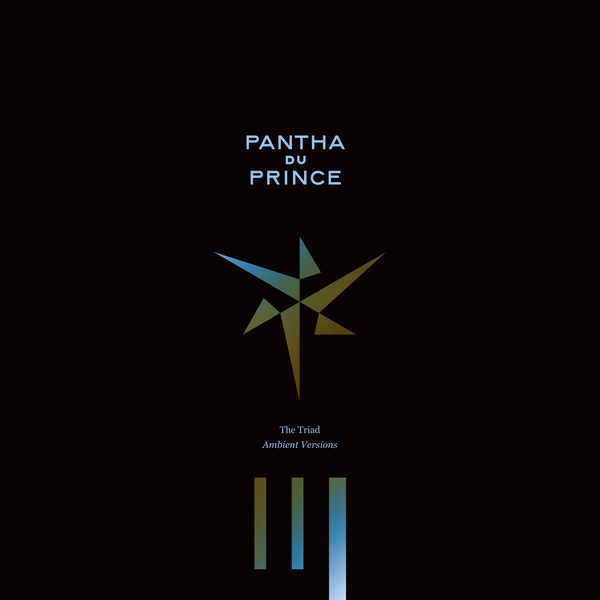 Breezy first lick of the beat-less reworks for Pantha Du Prince’s Triads album; The Triad Ambient Versions. Fair to say that PDP’s style of filigree, layered arrangements lends itself well to the more expressive freedoms of beat-less ambient music, although there is still a definite pulse to this one that carries it nicely. Just a warning for the 4-square fist pumpers who don’t accept music without a firm meter (YouTube commenters, we’re looking at you).